Hope you all are ready to rumble, March madness isn’t just for college hoops. District play has commenced and it is time to begin the big show! Trinity put on quite the show against Atherton forcing the Rebels to 27 turnovers total – and for a little bit Trinity kept knocking down three-ball after three-ball. 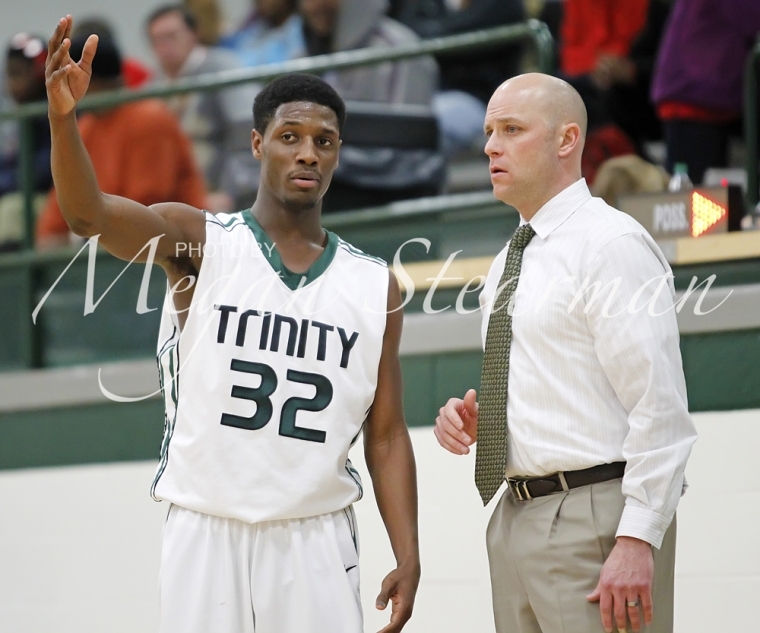 I wasn’t in Louisville last year when Trinity made their first claim of the state title, but I would love to be a part of this year’s run to the Sweet 16. Below are some of my pictures against Atherton, click the link to see the full gallery. As always, thank you for checking out my work! © Megan Stearman Photography 2014|ProPhoto Photographer Site by NetRivet, Inc.